The MemoStick® campaign was published on 200’000 copies of “The Daily Telegraph”. 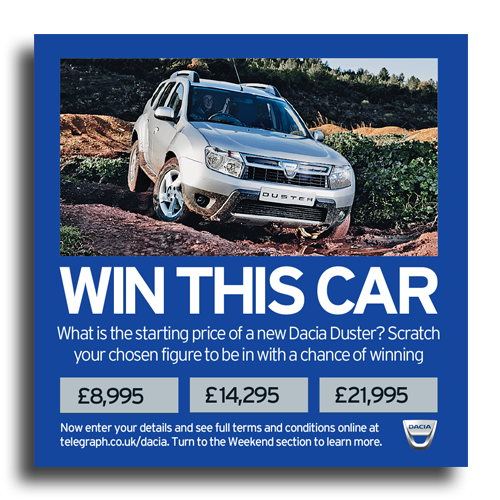 The mechanic for the competition was to scratch the MemoStick® to learn the price of the vehicle and then enter the correct details online, within a campaign website www.telegraph.co.uk/dacia. According to the customer’s feedback the campaign was very successful. In only 1.5 days 11,068 competition entries on the website had been counted and more than 20 cars had been pre-ordered. Moreover, no supporting online activity was launched in parallel and the pre-ordering result achieved by the MemoStick® campaign was the highest since the vehicle was launched in the UK. 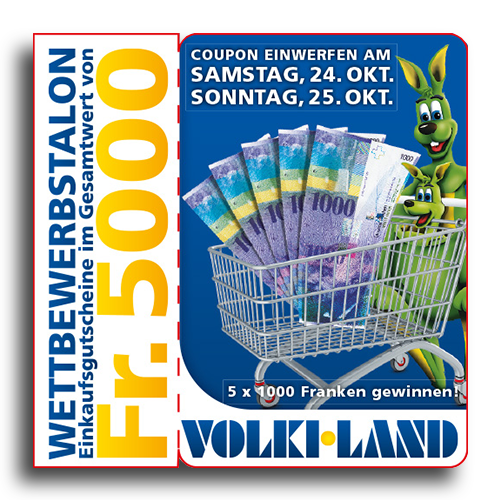 The MemoStick® was published on the front page of 46’000 copies of “Eßlinger Zeitung”. 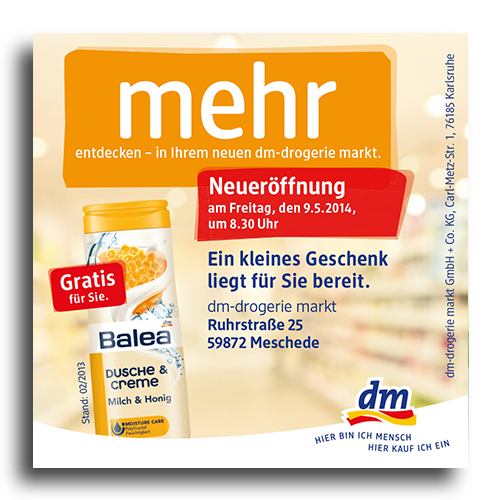 The goal of the campaign was to create interactivity between the MemoStick® and the printed ad on page 11. 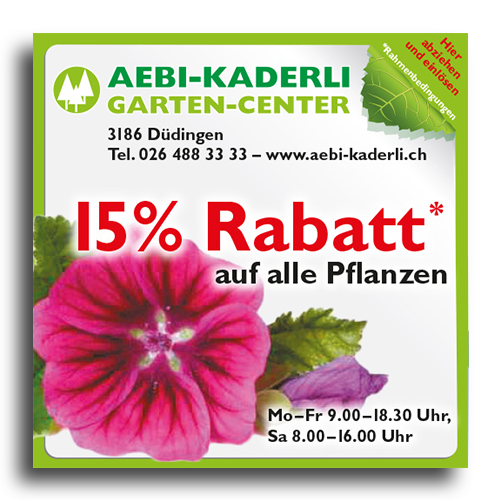 The advertiser’s message was revealed by placing the MemoStick® on a designated area of the printed ad. According to the feedback, the campaign was a success in helping the advertiser achieve greater local brand awareness and to reach sales targets. Furthermore the newspaper created a new and fresh opportunity for boosting traditional advertising space. 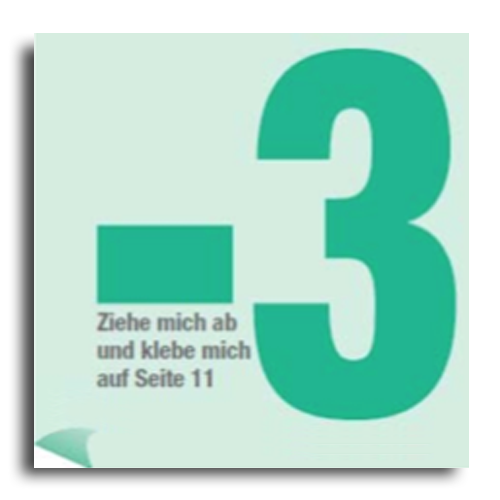 The MemoStick® campaign of Deutsche Telecom had several publication dates on several newspapers during three months: Die Welt, Hamburg edition, Hamburger Abendblatt, Bergedorfer Zeitung, General Anzeiger, Rheinische Post, Stuttgarter Nachrichten/Stuttgarter Zeitung. 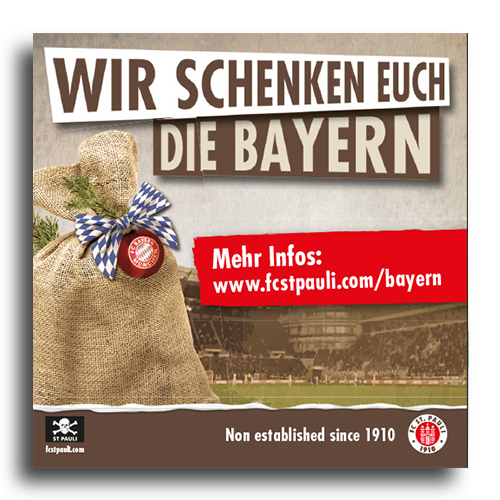 On behalf of Deutsche Telekom and Mediacom, Valecom organized and implemented the entire campaign together with Deutsche Telekom’s creative agency, all publishing houses and newspaper printing plants. 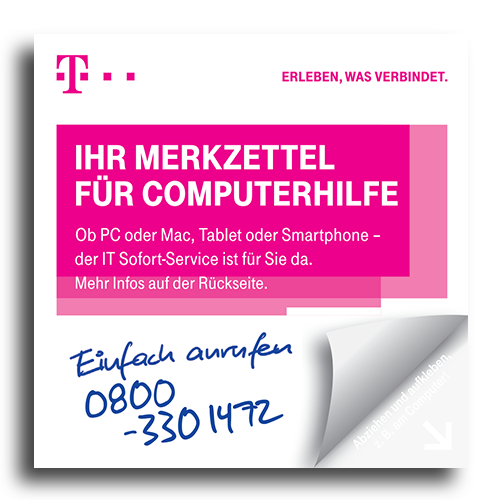 The intention of Deutsche Telekom was to promote a computer support hotline. 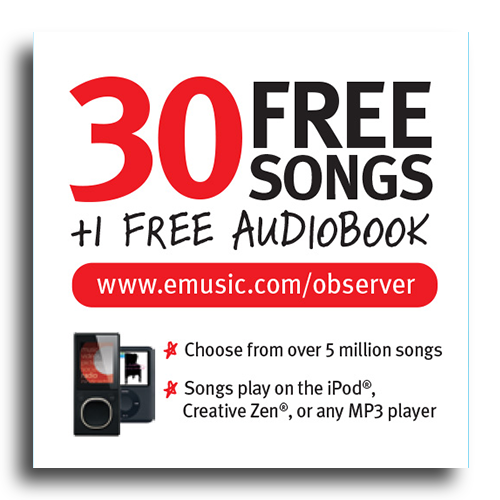 The MemoStick® was designed to be placed as a visible reminder, e.g. on a computer screen. Being a self-adhesive sticker, MemoStick® did that job perfectly. ifolor focuses on effective creative advertising. 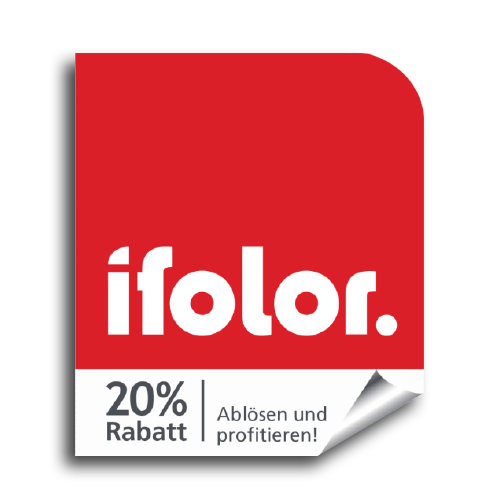 In close collaboration with the client ifolor and the newspaper publishing houses, Valecom organized and launched 2 million of ifolor’s MemoStick® on more than 30 daily newspapers all over Switzerland and the Principality of Liechtenstein in one night. been published on two editions of ZO/AvU during the week prior to the festival.